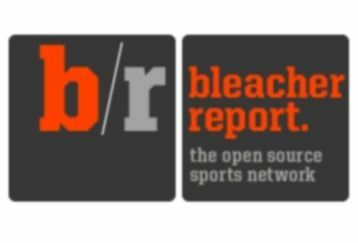 Posted by pacejmiller in Movie Reviews, Travel. This second part of my in-flight movie reviews rounds up the remaining 3 films I saw during my flights between Australia, Hong Kong and India. As with the last set, please keep in mind that I was under the influence of prescription medication when I watched these films. A smart little political thriller directed by Roman Polanski (didn’t know and it gave me a shock when the credits rolled) and starring Ewan McGregor (who once again proves he is one of the most versatile actors in Hollywood), Olivia Williams, Pierce Brosnan and Kim Cattrall. 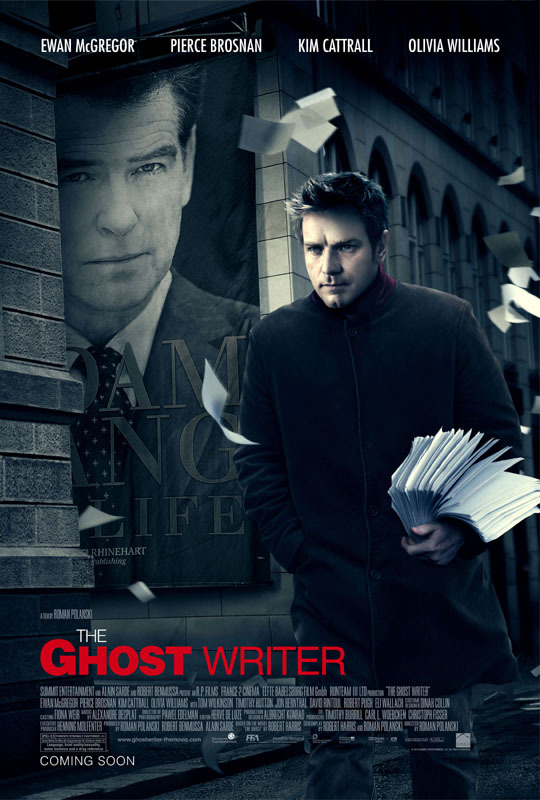 Brosnan plays a former British Prime Minister who is writing a memoir on his life and McGregor is assigned as his ghost writer to “polish up” the manuscript after the original ghost writer died under strange circumstances. There is a mystery to be unraveled as the ghost writer is pulled deeper into the life of the PM, who is falling under increased scrutiny for his actions during several recent wars. It’s a very interesting film, fictionalized, of course, but with touches of reality and topical issues. Apart from the ghost writing side of the publishing world we get to see, the thriller also raises some intriguing issues about civil liberties. Polanski keeps the film simmering on low heat, allowing the tension and suspense to build while never making it too easy for the audience to figure out what is going to happen next. My kind of film. Comparisons to Gran Torino (one of my favourite films last year) are inevitable with this British drama starring Michael Caine as the titular character, an ex-marine who goes Dirty Harry on the local gangs in England. However, the films are only similar in that the lead is a lonely old man and their neighbourhood is terrorized by local hoons. 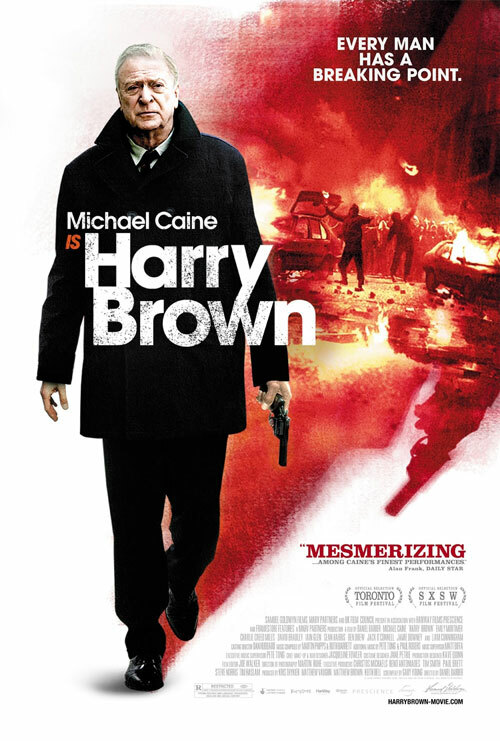 Harry Brown is a totally different film because Caine’s character is entirely different to that of Clint Eastwood’s in Gran Torino. Gran Torino is more about the relationship the protagonist develops with his “gook” (as he liked to call them) neighbours despite his prejudices, while Harry Brown is a more straightforward, ‘lethal old man pushed to the edge’ kind of violent drama. Both are effective in their own ways, but Harry Brown isn’t quite as effective because there’s a feel of inevitability about it – you just knew what was going to happen and where the film was heading. It’s nevertheless a compelling film to watch primarily because of Caine’s performance and the excellent depiction of the horrific world of British teen gangs, but Harry Brown lacks the subtlety and nuance to take the film to the next level. PS: And unless I am grossly mistaken about the advancement of forensic science in the UK, there are some major loopholes in this film. I wanted to see this one since it was released at the cinemas but I never got around to it. Without giving too much away, the story is set in a post-apocalyptic world (aren’t they all these days?) where a mysterious man called Eli (Washington) is trekking across the barren plains with a special book in his possession. Gary Oldman plays the bad guy (doesn’t he always?) who wants the book at all costs, and Mila Kunis is a feisty girl who gets caught up in the mess. The synopsis sounds much worse than the film really is, but it’s just a fun action film that takes itself a little too seriously. I can understand if some people think the whole thing is a piece of crap, especially after they find out why the book is so special, but it managed to keep my attention all the way until the end, where there are a few unexpected twists and turns. 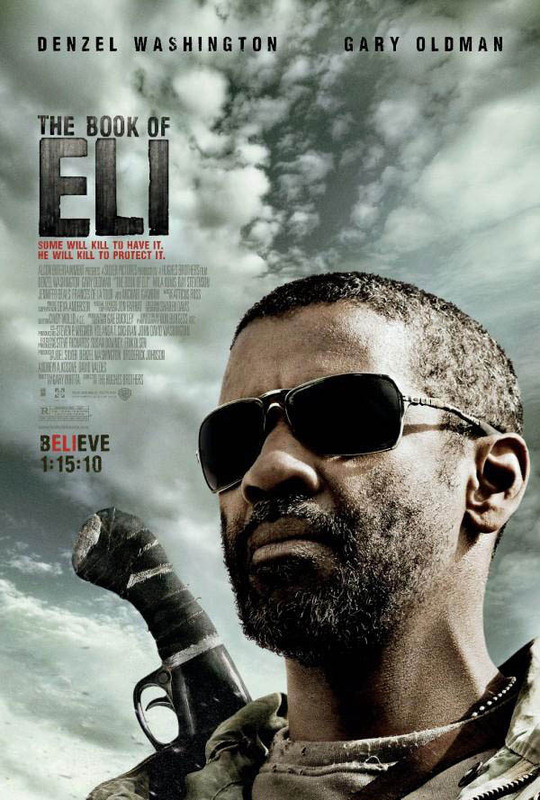 Look, it’s not a masterpiece and it’s far too uneven to be a great film, but when all is said and done The Book of Eli is not a bad way to spend a couple of hours on a plane.